Women may have been discouraged from entering the medical profession for most of history, but whittling this list down to ten still wasn’t easy: our gender’s made up for being ostracised for so long by achieving some incredible things in a short space of time. Some of the women on this list changed medicine by developing life-saving medication, some moved treatment forward, improving women’s quality of life, and others blazed a trail by defying society’s expectations. Many did all three. You’ll no doubt have heard of some of the women on this list, while others might be less well-known. All of them deserve to be celebrated. So let’s get started! 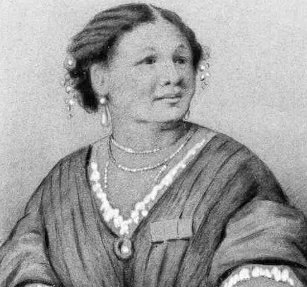 A Jamaican-born nurse who picked up medical skills from her mother and from her travels, Seacole faced prejudice due to being both mixed race and a woman. In 1854, she went to the Crimea, despite having been refused army nurse credentials by the War Office in England. There, she set up an impromptu hospital for wounded soldiers and risked her life to transport food and medical supplies to the battlefield. England’s first female doctor, she was so determined to qualify that she applied to several medical schools, all of which rejected her. 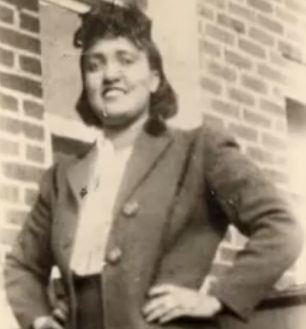 She then studied nursing, attending (all-male) doctors’ lectures until she was kicked out. Finally, she took Society of Apothecaries exams, which so horrified the organisation that they banned women thereafter. She then learned French in order to study for a medical degree in Paris, but her certificate wasn’t recognised in Britain. 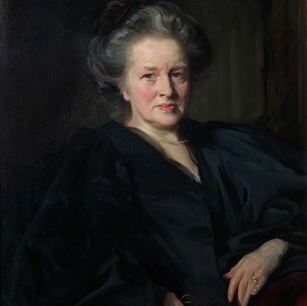 Undaunted, she founded the London School of Medicine for Women then later became a suffragette and England’s first female mayor. Inglis founded a medical practice and maternity hospital for poor women and would even pay for her patients to recuperate by the sea. 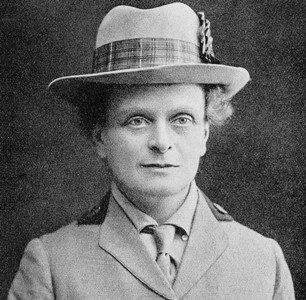 During the First World War, she helped set up the Scottish Women’s Hospitals for Foreign Service Committee, which provided all-female-staffed hospitals in France, Russia, and Serbia, where she worked to improve hygiene, reducing the spread of typhus. Brighton’s first woman GP, Boyle was passionate about improving healthcare for working class women, founding the Lewes Road Dispensary for Women and Children, which provided help for free or very little cost. She was especially concerned about the impact of poverty on mental health, and recognised the importance of early intervention for mental illness. 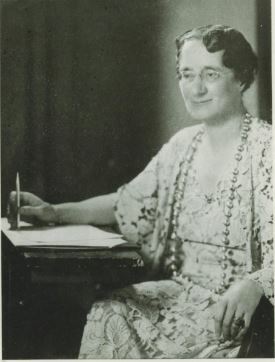 She founded the Lady Chichester Hospital for Women with Nervous Diseases, became the first female psychiatrist at the Royal Sussex County Hospital, and co-founded Mind. Image via Royal College of Psychiatrists. 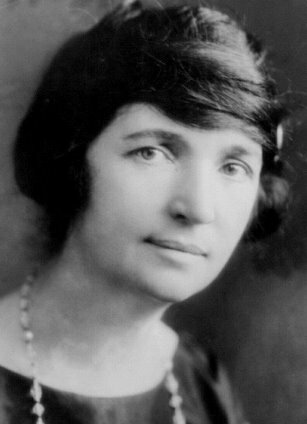 Once arrested for distributing information on contraception, Sanger had nursed women through botched abortions and saw her mother die at 49 after experiencing 18 pregnancies, so became passionate about reproductive freedom. She helped create the first contraceptive pill approved by the FDA and founded the organisation that became Planned Parenthood. 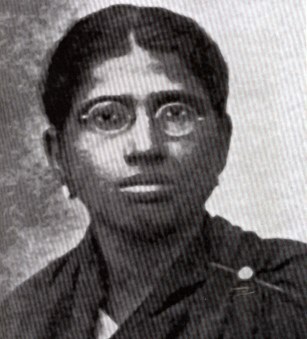 The first women legislator in India, she was also one of the country’s first female doctors. Despite her privileged background, she worked to improve medical treatment for slum dwellers and founded a home for women and orphans in need. In 1954, she opened a specialist cancer institute that’s now one of the most prestigious in the world, pioneering several treatments, including cancer treatment for children, and treating around 80,000 patients a year. Image via Exploring Mother India. 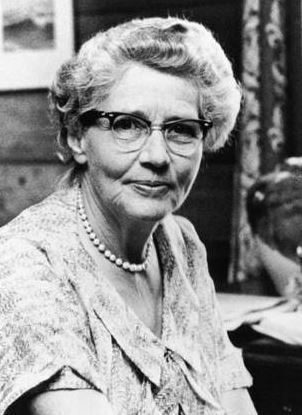 Chief of the paediatric department of Johns Hopkins hospital from 1930-1963, she came up with the idea for a procedure, the Blalock-Taussig shunt, which has since saved many babies born with a congenital heart defect. She also campaigned to ban thalidomide. She was the first female president of the American Heart Association and was researching heart deformities right up until her death at age 87. After her granddad died from cancer, she vowed to find a cure, ultimately developing the first widespread drug used to treat leukaemia, Purinethol. 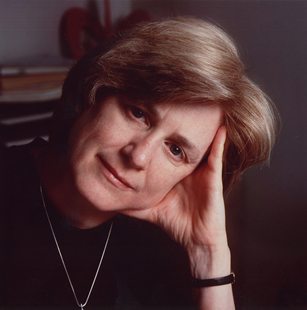 Along the way, she developed medications for cancer, Herpes, and to help the immune system accept an organ transplant, plus 42 others (!). 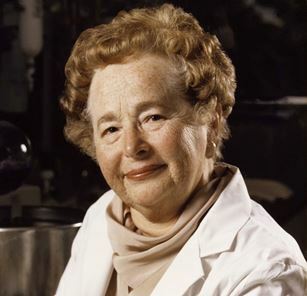 Her research formed the basis for the HIV treatment protocol AZT and surprising no one, she was awarded the Nobel Prize for Medicine in 1988. After dying of a particularly fast-growing form of cervical cancer aged just 31, doctors took some tissue from her tumour (without her or her family’s prior knowledge or permission) and created the first immortalised cell line, HeLa. Those unusually resilient cells have been used to cure Polio, in gene mapping, and in the development of IVF. In 2010, Lacks was immortalised again, this time in print, and Oprah’s making a movie about her life and legacy. Image via video on Rebecca Skloot’s website. Not satisfied with pioneering the use of genetics in identifying victims of human rights abuses and proving that chimps and humans are 99% identical, she sought a genetic cause for breast cancer despite the widespread medical belief that only environmental factors were to blame. Identifying the BRCA-1 gene established that hereditary factors play a role in up to 10% of breast cancer cases and laid the groundwork for research into the genetic aspect of conditions including HIV and lupus.